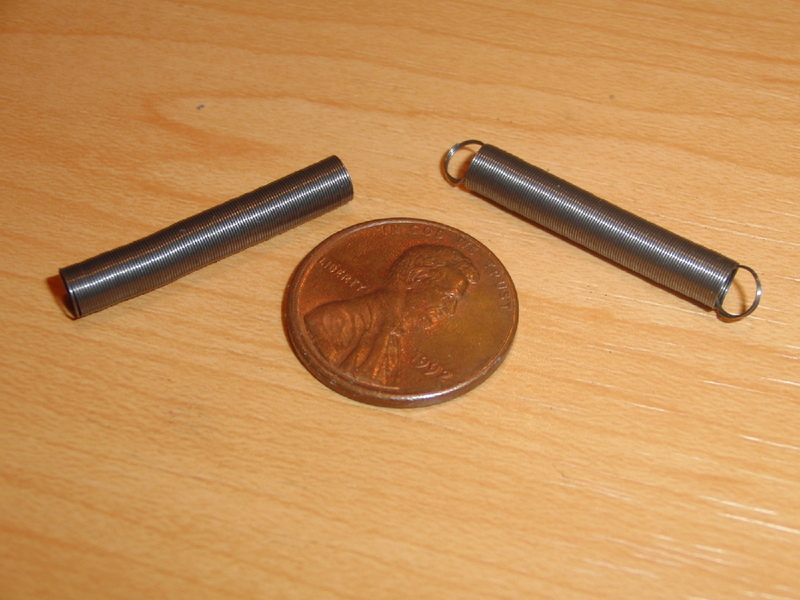 These are viscous rotary dampers that can be used for making your own dethermalizing timers. I have not been able to find them for sale elsewhere in small quantities and had to resort to buying large minimum orders. I keep what I need for my own models and offer the rest here for anyone that can use them.